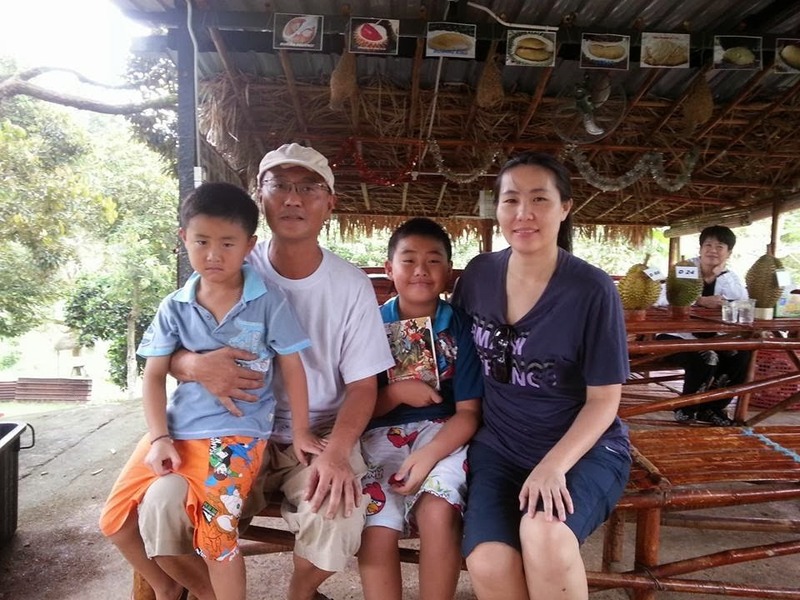 Thank you Mr.Liew and his lovely family for visiting our orchard. We hope you enjoy your trip here! Hope to see you and your lovely family again next season.